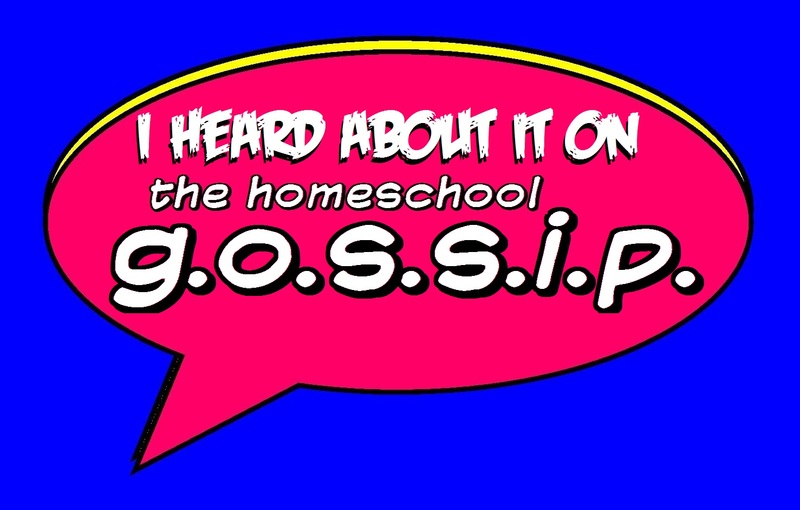 The Homeschool Gossip: Teen Booktalk Monday Feb 13 at The Homeschool Room Huntersville! Teen Booktalk Monday Feb 13 at The Homeschool Room Huntersville! Got Teens that love to read? Then join us next Monday, Feb 13 for our Teen Booktalk at The Homeschool Room in Huntersville! What is a booktalk? A booktalk is NOT a review or a book "report." A book report tells somebody you read the book, a booktalk tries to convince the person to read the book. "How do I do that?" ~Choose a worthy book. ~Intrigue your listeners. ~Read a passage aloud. ~Draw attention to the best parts. ~Show the book. ~Be creative. Dress like a character from the book, or use music, film clips or a prop from the book. Did you just get a book from our store that you love? Then you just have to come tell others about it at Teen Booktalk! If you love reading and want to share that with others, then join the Teen Booktalk Club at The Homeschool Room in Huntersville every 2nd Monday of the month from 3:30-4:30PM. 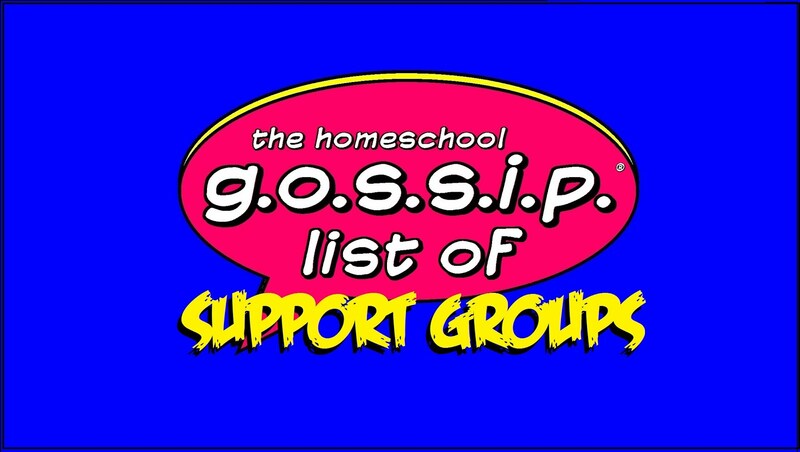 Also, join our HSR Teen Booktalk Club facebook group to get connected to other teens, just like you, who love to read! Details of the event: Ages: 13 and up Feb. 13, 2017 3:30 - 4:30 PM FREE EVENT The Homeschool Room Huntersville 110 N. Statesville Road, Huntersville NC 28078 Corner of Gilead Rd. & Statesville Rd. in the Food Lion shopping center behind Taco Bell. Looking for more events for your Teen? 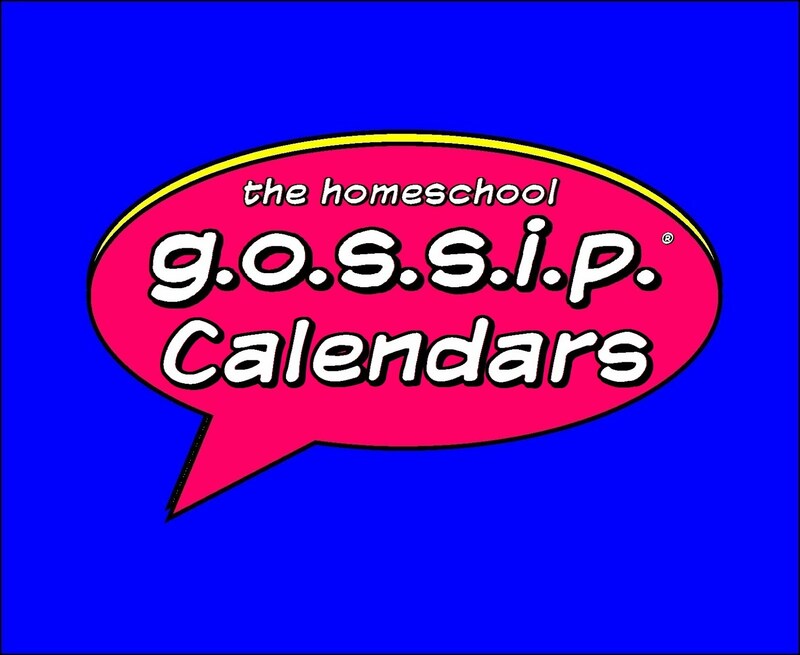 Check out The Homeschool Gossip Teen Scene Calendar: and THSG Teen Scene Social Club​ on facebook! 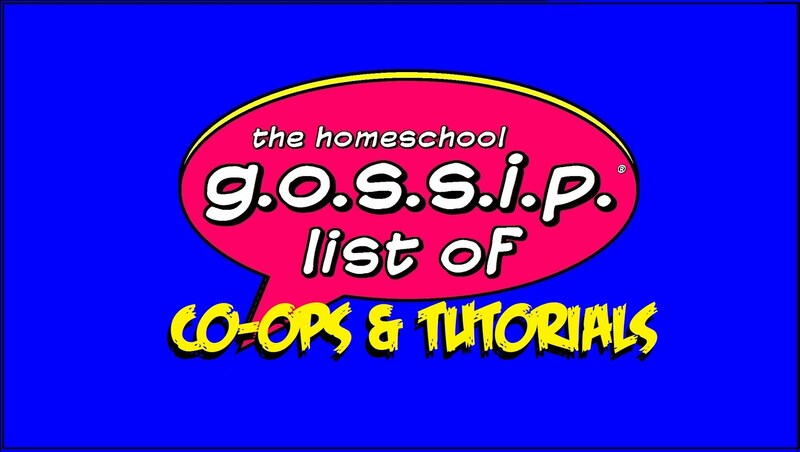 Subscribe to receive the latest posts from The Homeschool Gossip digest in your eMail or visit http://thehomeschoolgossip.blogspot.com/ https://www.facebook.com/thehomeschoolgossip/ https://www.instagram.com/thehomeschoolgossip/ https://www.pinterest.com/thehsgossip https://twitter.com/thehsgossip And if you like what you've heard on The Homeschool Gossip, make sure to click "Follow" and/or "Like" to let The Homeschool Gossip know!